Contributions to and money taken out of an Enable account are not in the calculation that determines eligibility for certain resource-based benefits, like SSI, SNAP and Medicaid. 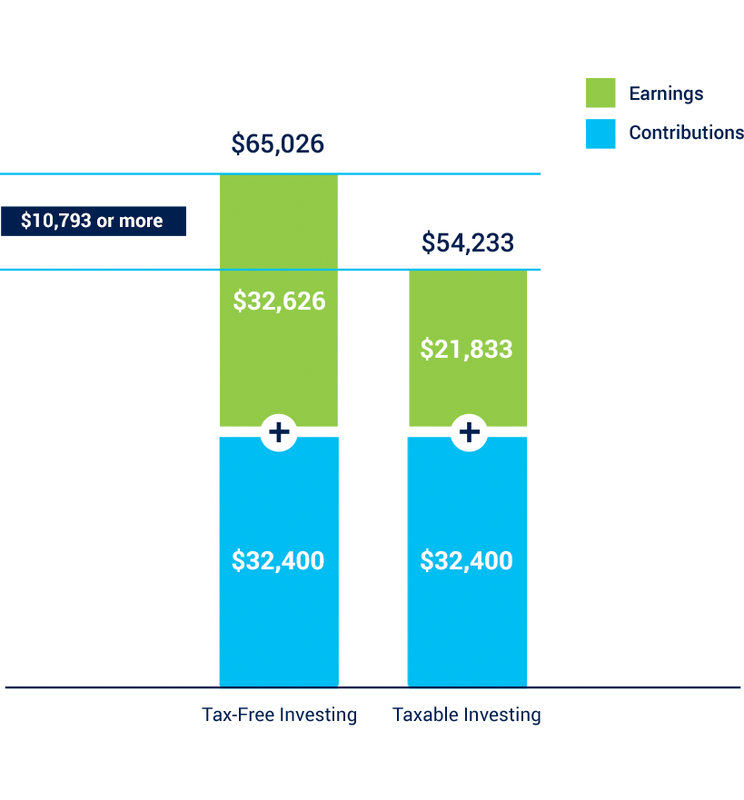 3The amount assumes an annual investment return of 7% and monthly contributions of $150 per month for 18 years. This hypothetical does not reflect an actual investment in any particular qualified ABLE plan or in Enable Savings Plan Alabama or any taxes payable upon withdrawal.